Terrible things happen in life. Terrible suffering comes upon us. This suffering is often unavoidable and unjustified. The death of a loved one. The separation from family far away in order to survive and support our family. Gang banging and violence. The loss of our culture. The sense that we are strangers and foreigners in our own town – be we English speakers or Spanish speakers. Among our elderly there is loneliness and abandonment sometimes by children. A loss of a job. The loss of a child. A reverse in our finances. A debilitating illness. Terrible things can happen in our life. This year’s Good Friday collection for the Holy Land reminds us that terrible things happen in our world. The suffering of war, the exodus of Christians from the Holy Land, the violent conflict between branches of Islam. Today we have the largest refugee crisis in the world. We see acts of terrorism. Acts of anti-Semitism. In the Middle East, the Catholic Church is often the only institution on the ground educating the young – young who are mainly followers of Islam – but whose parents desire a better life for their children and an end to the cycle of violence. Terrible things go on in our world. What’s our response? Our response is the response of Jesus: “Forgive them Father, for they know not what they do.” This is the attitude we bring to our prayer and worship tonight. We bring before the wood of the cross all of our pain and all of the suffering we see in the world. We lay it before Jesus. We place our confidence in the prayer dynamic captured so well by St. Augustine. We trust that this all too-human Jesus, whose tortured face we see with the words of Pilate “Behold the Man,” will now bear again our darkness, our sin and the scandalous suffering of the world. 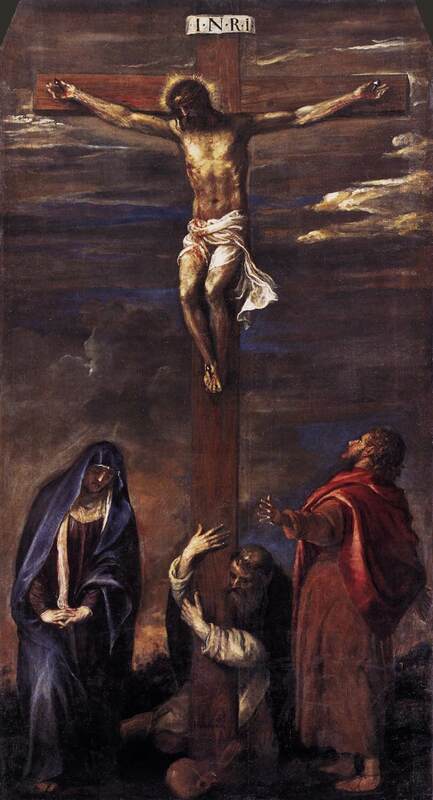 By our gesture of reverence for the cross, we become more ourselves, more human, and thus more like Christ – more Christian, more the person God intends us to be. Friends, I dare say there is not one of us unmoved by the fire this Monday of Holy Week at the Notre Dame Cathedral in Paris. 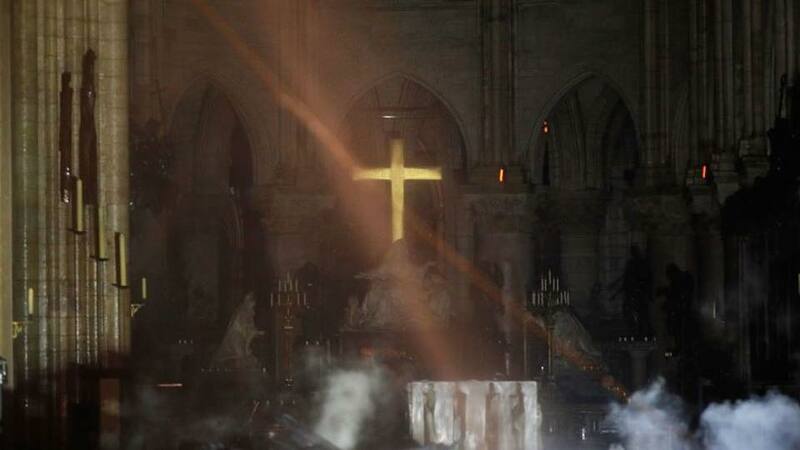 Yet perhaps the most dramatic photo I saw was that of the golden cross of Notre Dame gleaming and shining in the midst of darkness. That golden cross shone over and above the rubble of a collapsed roof. That same is true for us, too, when we allow our forgiveness of those who harm us to shine forth from our lives as flowers of Jesus. May we “Behold the Man.” May we “Behold our Mother.” May we “Behold our Son.” As we reverence the cross, may our words be those of Jesus: “Forgive them, Father, for they know not what they do.” Peace be with you! Peace be with you! “Without the Lord we cannot live!” “Sine dominico non possumus.” That’s the response given by the fourth century Christian Emeritus to the Roman proconsul in the North African town of Abitene. Among those disobeying the emperor’s orders, a group of 49 Christians from Abitene who included Senator Dativus, the priest Saturninus the virgin Victoria and the reader Emeritus. They gathered weekly rotating through different homes to celebrate Sunday Eucharist. The day of their arrest in 303 A.D. they were at the home of Octavius Felix. Having been arrested they were taken into Carthage to Proconsul Anulinus for interrogation. When the proconsul asked them if they kept the scriptures in their homes, the martyrs courageously answered that “they kept them in their hearts,” thus revealing that they did not wish to separate faith from life. 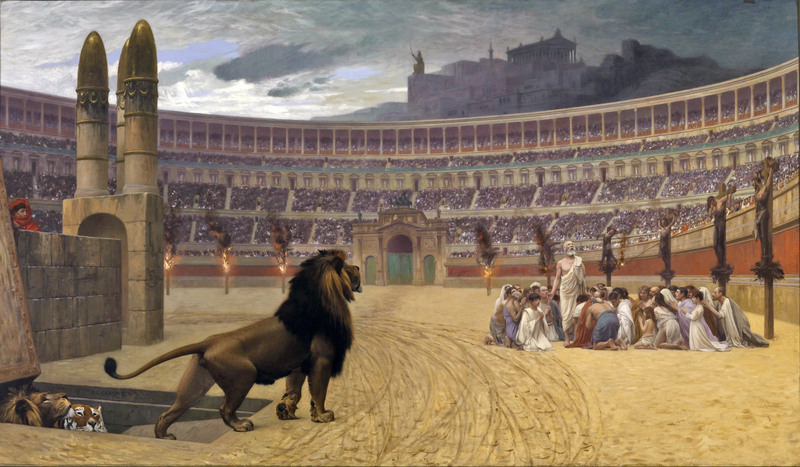 During their torture and torment, the martyrs uttered exclamations such as “I implore you, Christ hear me,” “I thank you, O God,” “I implore you, Christ have mercy.” Along with their prayers they offered their lives and asked that their executioners be forgiven. How can we possible live without the Lord? How can we possibly live without the worship of the Lord’s Day? These two threads can come together this night as we pray and meditate before the Blessed Sacrament. The famous lyrics of the hymn “Pange Lingua” remind us of how – in the Eucharist – we receive the Body and Blood of Christ in all of his humanity and all of his divinity. Yet the very music and the very worship speak to how this miracle occurs precisely in the context of worship. Without the Lord we cannot live and without the celebration of the Sunday Eucharist we cannot live. “Sine dominico non possumus.” These two threads of the liturgy and the Lord come together with our devotion following this Holy Thursday Mass of the Lord’s Supper. For in the Eucharist we receive the Body and Blood of Christ in all of his humanity and all of his divinity. We receive his life. 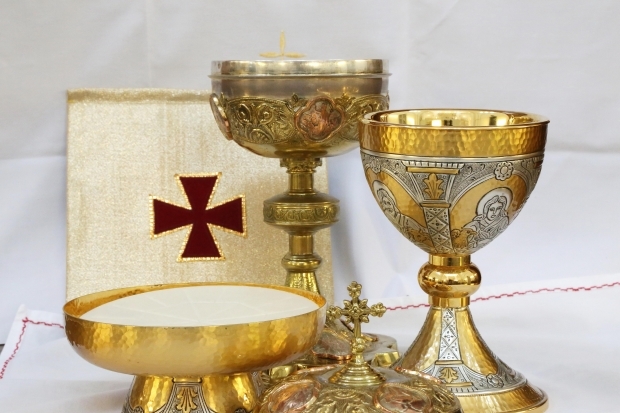 Yet this life of the Eucharist is directly related to worship at Mass where the everyday elements of bread and wine become the Body and Blood of Christ. In 303 these early Christian witnesses living in Abitene were martyred for their faith during the persecution of the Emperor Diocletian. Similarly, our own Holy Father, Pope Francis asks to remember the modern-day martyrs like those of Abitene who are persecuted for their faith. Pope Francis recently made a short video on this topic that is posted on our Diocese of Yakima Facebook page. Likewise, tomorrow’s Good Friday collection for the Holy Land reminds us of how difficult it is today to maintain our Christian presence in the Holy Land. 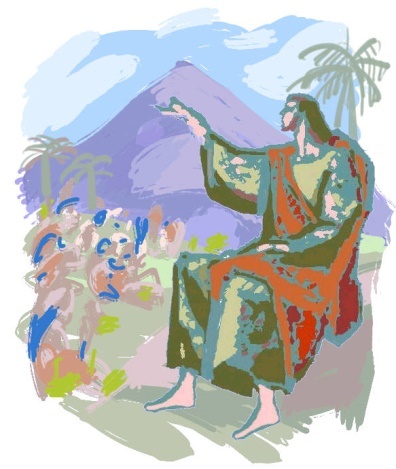 May we resolve this Holy Thursday to united ourselves to the great witness of faith – those of fourth century Abitene – and those living their faith in dangerous conditions today. May we pray for them. May we support them. May their witness deepen within us the reality that like them, we too cannot live without the Eucharist. We too cannot live without the Lord. We too cannot live without this night’s worship of God in our midst. Peace be with you! For much of the year, you, the members of WSCC's Catholic Advocacy Network, have raised your voices for the suffering members of the human family - those ravaged by poverty, as well as the victims of abortion, war, and assisted suicide. But Easter Sunday is the time to celebrate the great joy that death is not the end of life. Our Lord Jesus Christ conquered death through His nonviolent love and sacrifice. Let us ask God to renew our hope and joy in the ultimate miracle of the Resurrection! 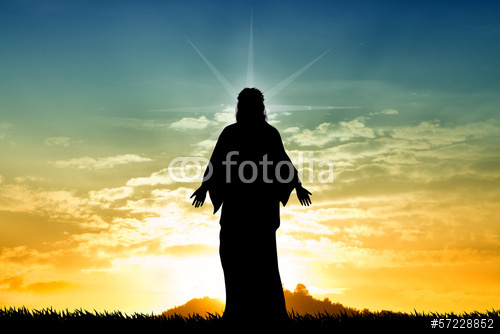 Christus Vivit - Christ is Alive! May you and your families have a blessed Triduum and joyous Easter celebration. Having already passed the State Senate, the bill to repeal the death penalty,SB 5339, needs only a vote of the full House before being sent to the Governor's desk. We urge you to please contact your State Representatives and tell them to repeal our state's death penalty. 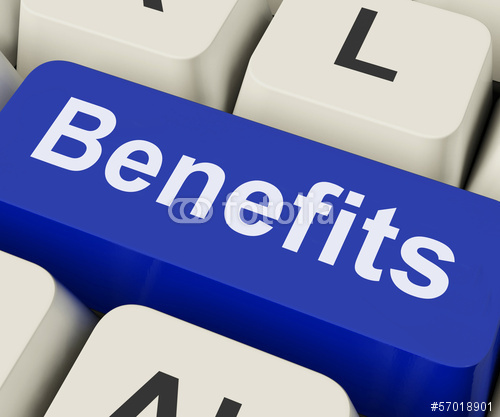 Visit our Action Center today! An amended operating budget, HB 1109, passed the full Senate with a 31-17 vote earlier this month. That budget includes funding for vital initiatives to combat homelessness, such as Housing and Essential Needs (HEN) program, as well as an innovative pilot to bring Medicaid personal care directly to homeless seniors and people with disabilities being aided by Catholic Community Services. The capital budget, HB 1102, was also amended by the Senate, but has not yet received a full vote. The WSCC is focused on ensuring that the Housing Trust Fund, which enables organizations like Catholic Charities agencies to build affordable housing, receives ample funding. 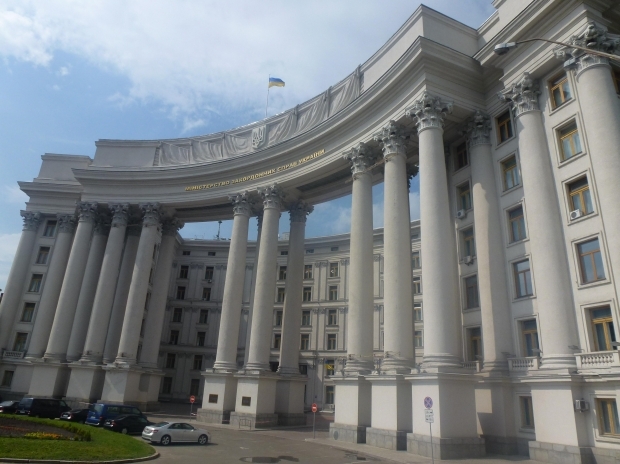 Because both budgets were amended in the Senate, negotiators from the House and the Senate are trying to resolve the differences and pass final versions before the last day of the regular session, April 28th. The presence of doctors, nurses, and other health care workers in war-torn areas is a sign of hope. We have good news to share. 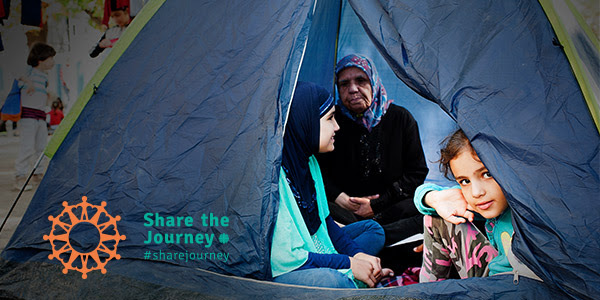 As a community of faith, Share the Journey and thousands of people across the nation lifted their voices in support of bills to protect trafficking victims and help refugee girls. It made a huge difference! Our collective actions—a year of sending emails and making phone calls – helped The Protecting Girls' Access to Education in Vulnerable Settings Act pass in Congress before 2018 ended. 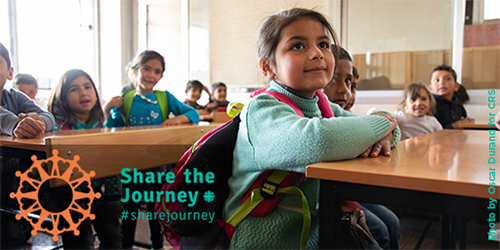 It just became law a few weeks ago and will work to ensure refugee girls around the world have access to education—helping them heal from trauma and build hope for their future. Together, we also secured the reauthorization of the Trafficking Victims Protection Reauthorization Act, solidifying a national commitment to assist victims in rebuilding their lives and to stop the scourge of human trafficking. Advocacy works, and it matters. As the first month of the new Congress ends, please take two minutes to send a message to your members of Congress, encouraging them to support migrants and refugees around the world in 2019. Thank you for raising your voice and sharing the journey! Magnificat is a program of faith formation for all the people who want to learn more about their Catholic Faith. Through classes of theology taught by teachers specialized in different topics we are looking to enhance the spiritual growth of each student as well as in the in-depth study of the pastorals and theological aspects of our faith in order to awaken in each on the desire of server to the Lord bybeing Missionary Disciples: Witnesses of God’s Love in the distinct ministries that we serve in, and continue to learn how to teach our catechetical programs with children. Magnificat is the single largest initiative that brings together Spanish and English leadership here in the Diocese of Yakima on a monthly basis. We are the only diocese in the region to have such a large, consistent and robust gathering of catechetical leaders. You are key in building up Magnificat and in helping its future leadership in building a more unified instruction and a more unified witness that brings together the large Hispanic Catholic Community with our more historical and very vibrant English-speaking community! Encuentro started in 1972 as an initiative of the United States Conference of Catholic Bishops as a tool to reach out to the growing and emerging Hispanic presence in the United States. The first three "Encuentro" processes in 1972, 1979 and 1984 engaged Hispanic communities in the United States in how we, as a Church, could better evangelize, welcome and receive the gifts of immigrant communities migrating north from Mexico as well as Central and South America. The fourth Encuentro in 2000 was a celebration of the many diverse communities from around the world: Africa, Asia and the Pacific Islands as well as Mexico and Latin America. 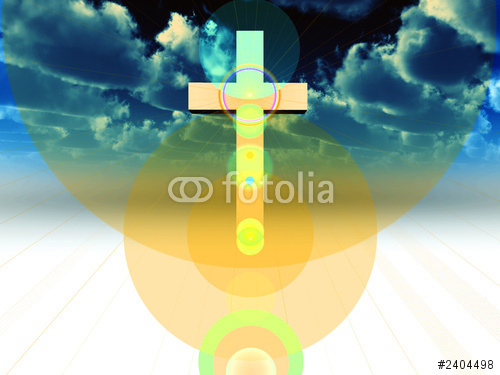 Its focus moved from evangelization to celebration and appreciation. This fifth "Encuentro" process is almost the reverse of the first three "Encuentro" processes of the 1970s and 1980s. 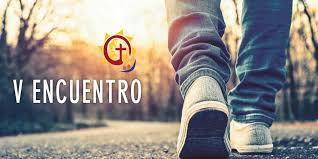 Rather than asking about outreach to the Hispanic community, this fifth "Encuentro" is about the formation of the Hispanic community as missionaries who can evangelize North America with the singular love that comes from our Lord and Savior Jesus Christ. 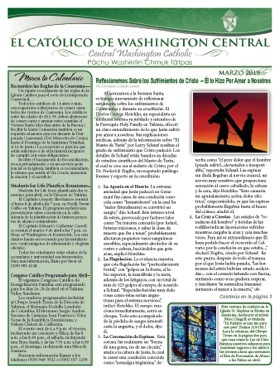 This fifth "Encuentro" is meant to emphasize how the Hispanic community is not an "object" of the Church's missionary impulse but is now the spark and initiator calling everyone – including the North American anglophone community – to deeper discipleship. 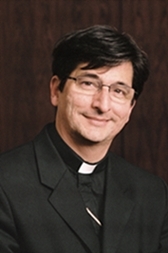 So why are we doing this in the Diocese of Yakima? First and foremost we are doing this with all of our Magnificat leaders in both English and Spanish because for the Spanish-speaking side of the Church to know how to reach the entire Church – especially the English-speaking side – it's important that we do the process together and have the conversation across the traditional language and cultural divides. 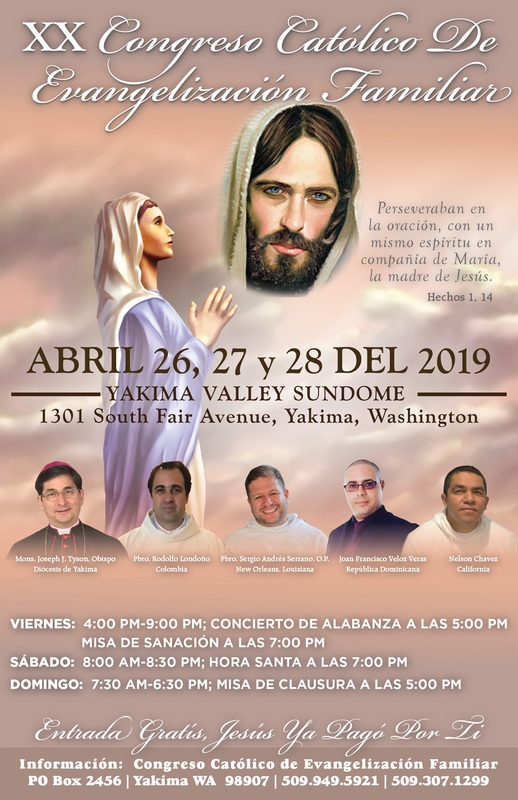 The Diocese of Yakima is now nearly 75 percent Hispanic with the majority of our worshippers going to Mass in Spanish – not English. Magnificat es un programa de formación en la fe para todas las personas que desean aprender más sobre su fe católica. A través de las clases de teología impartidas por maestros especializados en diferentes temas, buscamos mejorar el crecimiento espiritual de cada estudiante, así como en el estudio a fondo de los aspectos pastorales y teológicos de nuestra fe para despertar en cada uno el deseo de Servir al Señor por ser discípulos misioneros: Testigos del amor de Dios en los distintos ministerios en los que servimos, y continuar aprendiendo cómo enseñar nuestros programas catequéticos a los niños. “Credo ut intelligam, intelligo ut credam"
Encuentro comenzó en 1972 como una iniciativa de la Conferencia de Obispos Católicos de los Estados Unidos como una herramienta para llegar a la presencia hispana creciente y emergente en los Estados Unidos. Los primeros tres procesos "Encuentro" en 1972, 1979 y 1984 involucraron a las comunidades hispanas en los Estados Unidos cómo nosotros, como Iglesia, podríamos evangelizar, recibir y recibir mejor los dones de las comunidades de inmigrantes que migran hacia el norte desde México y Centro y Sur America. El cuarto Encuentro fue en el 2000 fue una celebración de las diversas comunidades de todo el mundo: África, Asia y las Islas del Pacífico, así como México y América Latina. Su enfoque pasó de la evangelización a la celebración y el aprecio. Este quinto proceso de "Encuentro" es casi el reverso de los primeros tres procesos de "Encuentro" de los años setenta y ochenta. En lugar de preguntar acerca de llegar a la comunidad hispana, este quinto "Encuentro" trata de la formación de la comunidad hispana como misioneros que pueden evangelizar a América del Norte con el amor singular que proviene de nuestro Señor y Salvador Jesucristo. Este quinto "Encuentro" pretende enfatizar cómo la comunidad hispana no es un "objeto" del impulso misionero de la Iglesia, pero ahora es la chispa y el iniciador que llama a todos, incluida la comunidad anglófona de América del Norte, a un discipulado más profundo. Entonces, ¿por qué estamos haciendo esto en la Diócesis de Yakima? 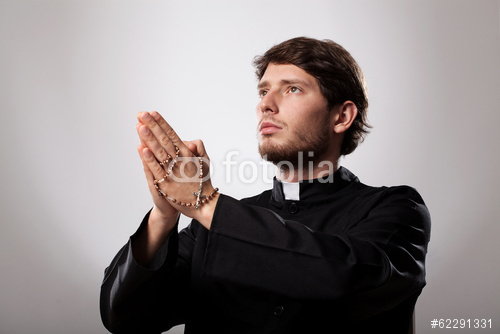 En primer lugar, estamos haciendo esto con todos nuestros líderes de Magnificat tanto en inglés como en español, porque para que el lado hispanohablante de la Iglesia sepa cómo llegar a toda la Iglesia, especialmente al lado de habla inglés, es importante que hagamos el proceso juntos y mantengan la conversación a través del lenguaje tradicional y las divisiones culturales. La Diócesis de Yakima es ahora casi un 75 por ciento hispana, y la mayoría de nuestros fieles van a Misa en español, no en inglés. Hacer el compromiso de trabajar juntos para desarrollar la Iglesia aquí en el centro de Washington.